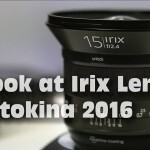 During Photokina 2016 we had a chance to talk to Bertram Honlinger from Zeiss who gave us a tour of the company’s current lines of lenses as well as the new products introduced for Photokina 2016. 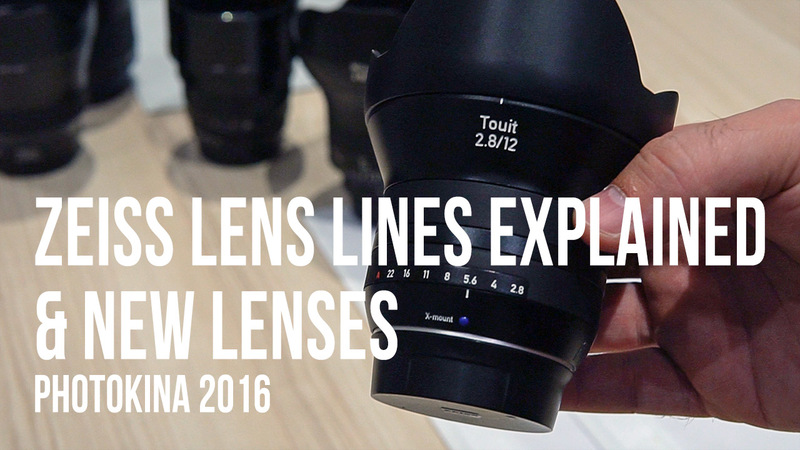 Otus lenses – The best of the best, fully sharp wide open. Made for Canon and Nikon, all FF and manual with a special design. There are currently 3 Otus lenses. 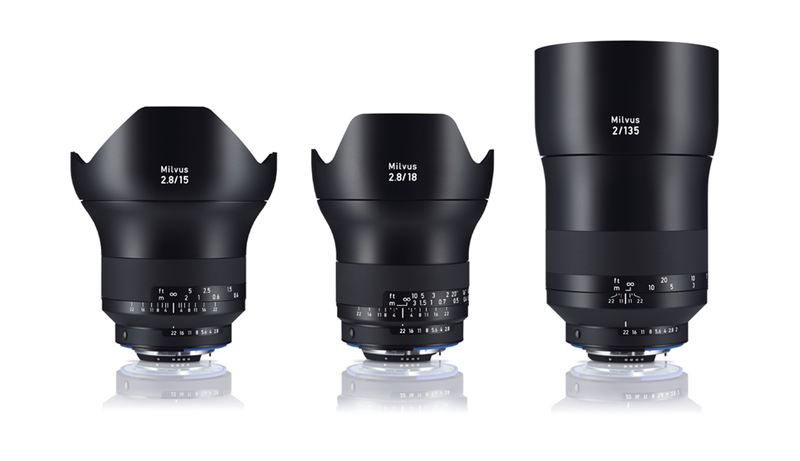 Milvus lenses – The new “regular” line for DSLR (Canon/Nikon), manual, with d-click option, weather proof, with the same image quality throughout the line. There are currently 9 lenses in this line. 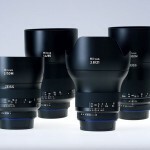 Classic lenses – Zeiss still has its old SLR line. All manual, heavy metal lenses for Canon/Nikon cameras. There are still 6 lenses in this line. 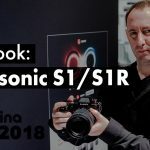 Sony A mount – Honlinger actually didn’t mention these in the video but they also exist for those who still shoot with A mount Sony cameras (they are typically AF lenses and there are 7 at the moment including 3 zooms). 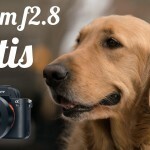 Batis lenses – the higher end, AF, FF lenses for Sony E-mount. The are weather proof and have an OLED display. There are currently 3 of those in the line. 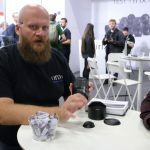 Loxia lenses – different design, also FF for Sony E-mount, fully manual, also weather proof (but not as much) and have a d-click option and all have 52mm filters. There 4 lenses in this line. Touit lenses – lenses for Sony E mount and Fuji X-mount (APS-C only), they have AF and the fuji versions have an aperture ring. There are 3 lenses in this line. 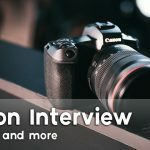 Sony/ZEISS E-mount lenses – just like with the A-mount lenses before, Honlinger didn’t really mention this line which is made as cooperation with Sony. There are 8 lenses in this line 3 are zooms (some are FF and others are APS-C only). 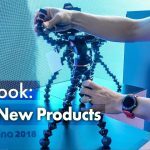 Special thanks to Manfrotto – LensVid’s sponsors for Photokina 2016.